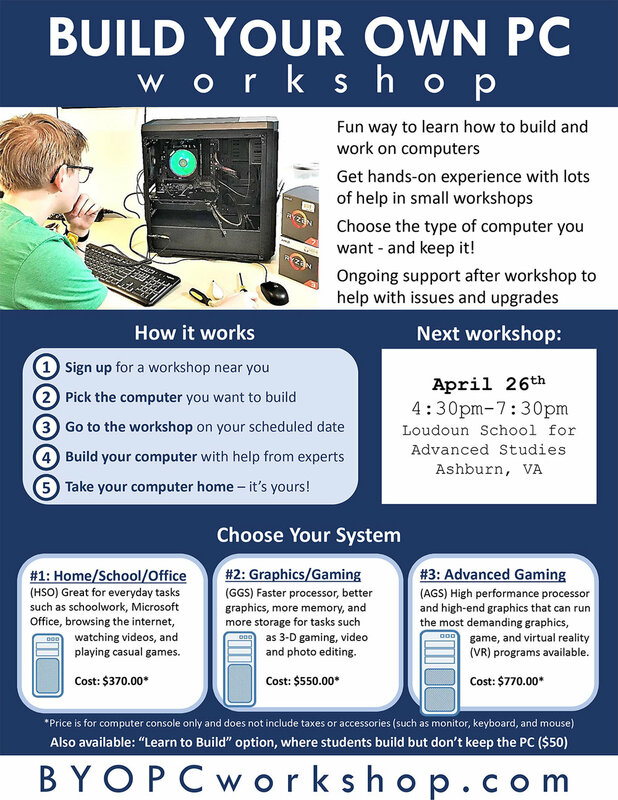 Our April 26th workshop is full, but we have added a new date - Friday, May 10th, from 4:30 to 7:30 at LSG. We may have additional dates available in the future depending on interest, so please complete the form below for either May 10th, or possible future dates. Select Date * May 10th works for me! Please let me know if you schedule another date. Thank you for your interest! We’ll be in touch soon with more information on additional workshop dates and times.